An Australian technology that makes it easy for solar users to get a good price for unused energy is set to be deployed in the New Zealand market. Australian energy tech company Power Ledger today (Wednesday) announced it had signed a memorandum of understanding with New Zealand-based electricity distributor Vector to deploy Power Ledger’s energy trading platform, which is based on blockchain, a digital technology for recording and verifying transactions. Using Power Ledger, users can buy and sell solar power amongst one another instead of selling to a retailer. In NZ, as in Australia, retailers currently offer feed-in rates well below the retail price of energy. The NZ trial is expected to begin in December across up to 500 Auckland sites, including schools, community groups and residential properties. “This arrangement empowers consumers to better manage and profit from their energy supply and demand,” Vector chief executive Simon Mackenzie. 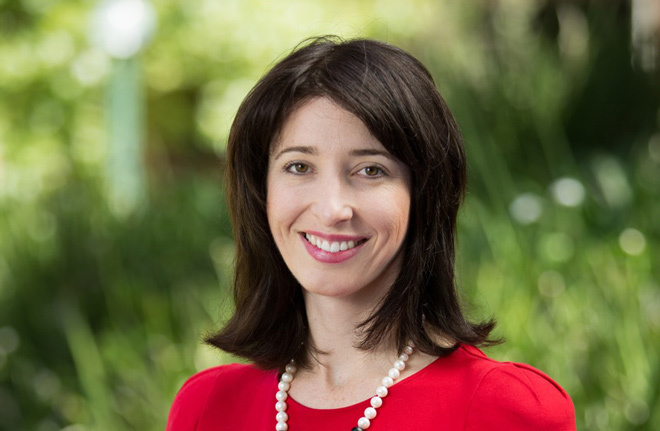 According to Power Ledger co-founder and chair Jemma Green, feed-in tariffs offered in Auckland were currently around the 6c a kilowatt-hour mark. The retail rate meanwhile is around 28c/kWh. With Power Ledger users would be able to get a price somewhere between the two. Ms Green said the commercial deployment of the technology marked the beginning of “a new paradigm” for global energy markets. Mr Mackenzie said the technology could also benefit customers that didn’t have, or weren’t able to have, solar, as they could directly buy power from neighbours who did have solar.